Compassionate, high quality care is the cornerstone of every FHW partner program. This is why our programs pursue some of the toughest, most stringent accreditations for operations, clinical treatment, and academics. 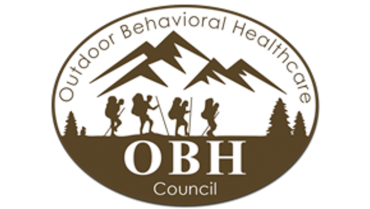 FHW programs have licenses, accreditations, and memberships that help families feel confident their son or daughter is receiving care reflective of best practices. 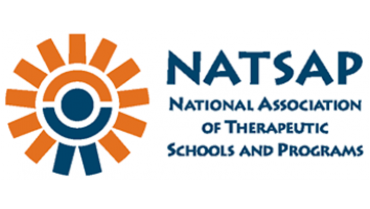 These organizations promote standards, on-site reviews, and exchange of ideas to further develop the efficacy of our programs. Our team has advanced degrees in therapeutic and medical fields to implement these best practices in a caring, nurturing way. Our programs have helped families from all around the United States regain hope and mend broken relationships. I feel very lucky that our family can learn and grow together because of the support we get from Asheville Academy. 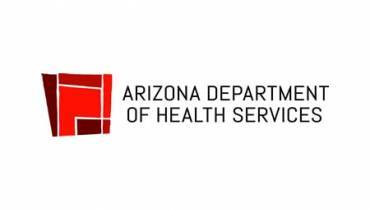 The Arizona Department of Health Services provides access and oversight of health care services. 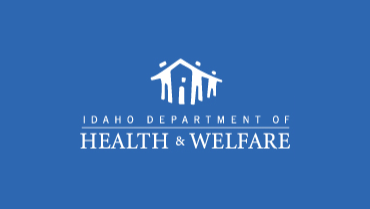 Idaho Department of Health & Welfare promotes health and safety to meet needs for services. 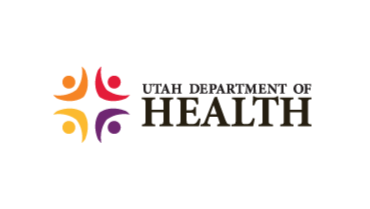 Utah Department of Health provides access and oversight of Utah health care services. 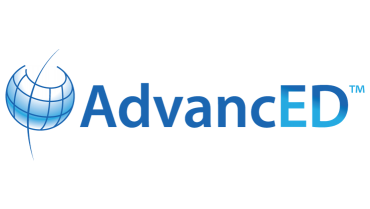 Promotes program standards, ethics, outcome research, and risk management. 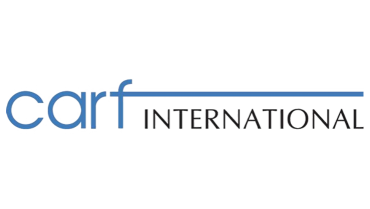 Independent, non-profit accreditor helping regulate distinguished service. 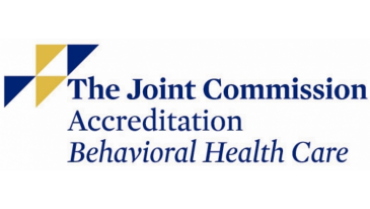 Accrediting body with on-site school reviews and improvement practices. Resource and promoter of standards for programs and professionals.